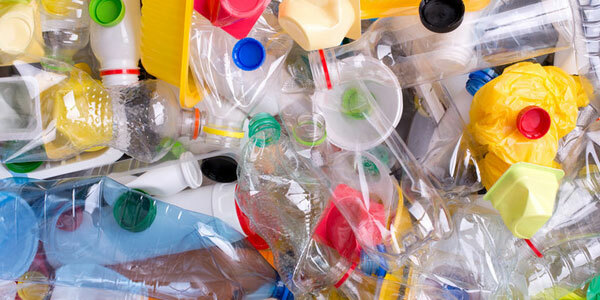 The WWF and the Resource Association, which commissioned environment consultancy Eunomia to produce the report, said the proposals would transform the UK’s broken recycling system — and drastically reduce the demand for raw materials, including fossil fuels. Campaigners say the recommendations of the new report would be a step towards a so-called circular economy — where fewer raw materials are used — creating less environmental damage. Ongoing financial support from our readers means we can continue pursuing difficult stories in the challenging times we are living through, when factual reporting has never been more critical. The Guardian is editorially independent — our journalism is free from commercial bias and not influenced by billionaire owners, politicians or shareholders. This is important because it enables us to challenge the powerful and hold them to account. With your support, we can continue bringing The Guardian’s independent journalism to the world. If everyone who reads our reporting, who likes it, enjoys it, helps to support it, our future would be so much more secure.